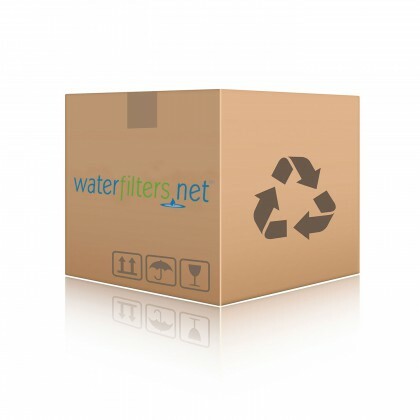 Young Living has discontinued selling their Water of Life Whole House Filtration Systems and their Young Living Water Filters. 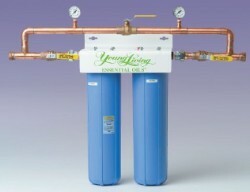 We sell compatible replacement filters for Young Living 4070 Water Filtration Systems. Use the RFC-20BB carbon filter to replace the Young Living 4087 carbon filter. Use the P5-20BB-WF sediment water filter to replace the Young Living 4088 sediment filter. Use the 36002018 UV Lamp to replace the Young Living 4071 UltraViolet Light.